Construction Parts HQ specializes in quality after-market parts for construction and agricultural equipment. Construction Parts HQ, an S.A. Dygert’s company, is an after-market tractor and heavy equipment parts supply company. Founded in 1989, we provide heavy equipment after-market and replacement parts, farm equipment replacement parts, as well as quality salvage, used and rebuilt OEM parts. 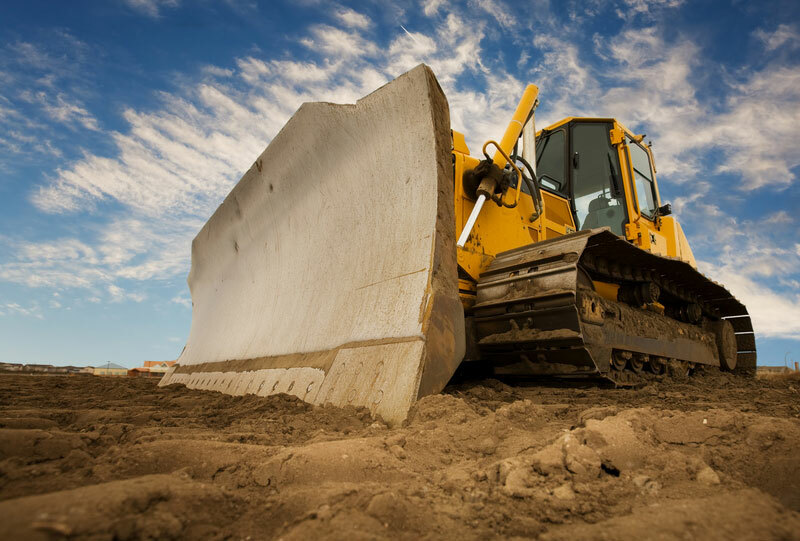 We specialize in construction equipment parts including engine and transmission parts, undercarriage, hydraulic parts, backhoe glass, final drives, rubber tracks, excavator glass, electrical products, and more. We also repair, rebuild and fabricate obsolete equipment parts. We invite you to contact us to discuss your particular needs and requirements. Quality new and replacement agricultural and construction equipment parts at affordable prices for most makes and models. Packages are generally dispatched within one day after receipt of payment and are shipped via Fedex or UPS ground. Additional methods of shipment are available at additional cost. Package tracking numbers will be available upon request. All international orders are held seven (7) business days for payment processing. All parts for sale have been tested, and will work with the corresponding equipment make and models. 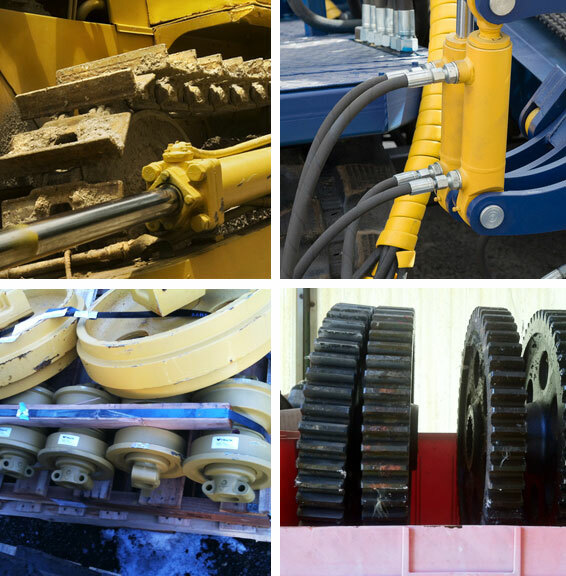 Your Source for Construction Equipment Parts: Dozers, Loaders, Excavators, & More. Find the Quality Guaranteed Construction Equipment Parts You Need.